The second annual Chamber Bike and Dine Week is underway and we are so excited to see so many people participating. The island has been hopping with riders of all ages biking to lunch, dinner and of course the beaches. Bike & Dine week which runs from April 28th through May 4th is presented by the Hilton Head Island & Bluffton Chamber of Commerce. Many local restaurants like Bomboras Grill and Skillets Cafe are offering special menus to all enthusiasts that arrive by bike. Tomorrow’s Islander Beach Ride is the largest event of the week. It’s a free bike ride, organized by the Town and the Bicycle Advisory Committee on Saturday. 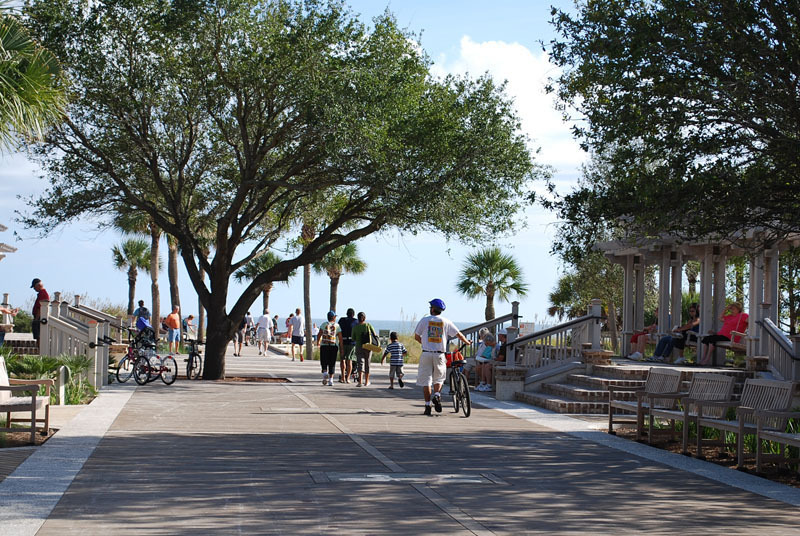 The ride kicks off at 10 a.m. at the Coligny Beach Park. Riders of all ages will cruise up the beach to Palmetto Dunes and back, children are more than welcome to come so please feel free to bring the whole family. If you need to rent a bike for this event or if you just need a quick tune up, please feel free to drop by the shop before the race.